Mushroom coffee is a popular alternative to a regular coffee. While fungus has been used in Chinese medicine for generations, coffee drinkers have only recently discovered its benefits, making mushroom coffee a hot trend right now. But what is mushroom coffee? Mushroom coffee is a regular black coffee mixed with powdered medicinal mushrooms. Despite being made with fungus, the coffee does not have a typical mushroomy taste, as the species used in the powder have a more muted, earthy flavour compared to portobello or white button mushrooms. 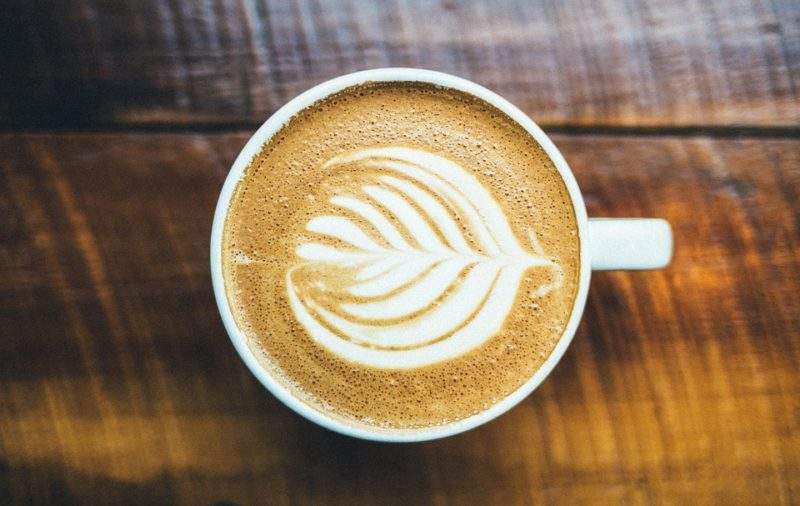 The beverage has half the amount of caffeine than standard coffee, which contains 95mg of caffeine per eight ounces, according to the United States Department of Agriculture (USDA) national nutrient database. The caffeine content of mushroom coffee is similar to that of green tea, which has 50mg of caffeine per eight ounces. While the caffeine levels of mushroom coffee are lower than those of standard coffee, the beverage could actually have better energy boosting properties, with fewer side effects, as Cordycepts sinensis – one of the fungi varieties used in mushroom powder – is a natural energy booster that has been used in traditional Chinese medicine for generations. The benefits of the coffee vary by the fungi used in the mushroom powder. For example, a maitake mushroom blend is believed to help regulate blood sugar levels, it is a type of adaptogen, which assist the body in fighting against any type of mental or physical difficulty. Meanwhile, chaga mushroom helps counteract the acid in coffee that typically results in upset stomachs. Most mushrooms are the highest dietary source of the unique sulphur-containing antioxidants ergothioneine and glutathione according to Food Chemistry Journal data published on 15 October 2017. Mushrooms are also a rich source of vitamins and minerals such as selenium, potassium and copper. They also contain calcium that helps maintain healthy bones and prevent joint complications. Lastly, mushroom coffee is a popular drink among those who are looking to lose weight as it is known to contain no cholesterol or fat. Mushroom coffee is made using mushrooms that are picked, dried and then ground into a powder. The fungi most commonly used to produce mushroom powder include cordyceps, chaga and lion’s mane. Usually, one or more of the species are mixed with instant coffee of the variety typically sold in single serving packets. The mushroom coffee currently available on the US market is essentially a regular coffee mixed with powdered medicinal mushrooms. There are several brands producing coffee alternatives using mushroom powder. To make things even more interesting, manufacturers are experimenting with flavours and launching mushroom coffee mixed with ingredients including chicory, peppermint and anise.